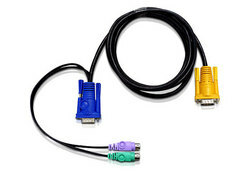 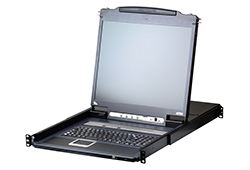 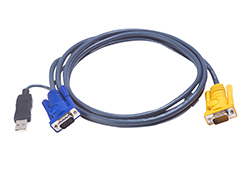 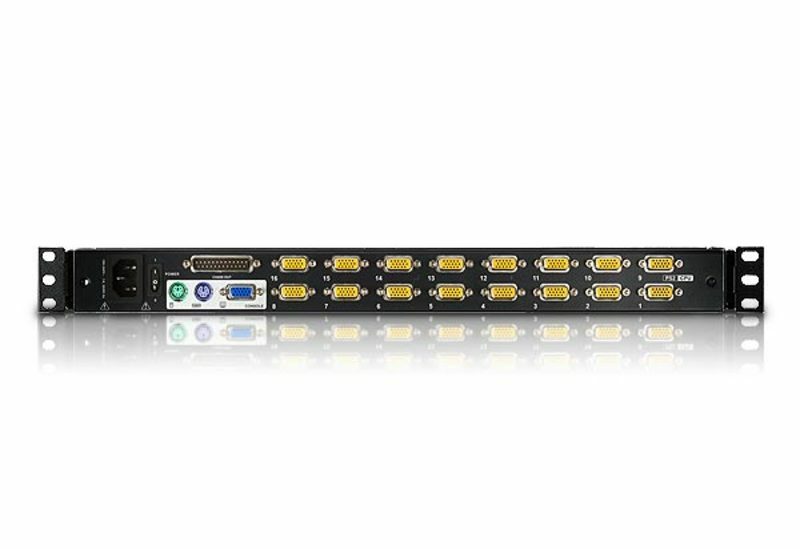 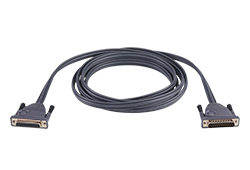 The KL1116 KVM Switch is a control unit that allows access to multiple computers from a single KVM (keyboard, monitor, and mouse), console. 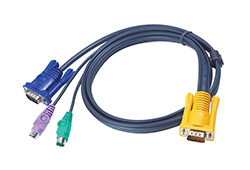 Before the development of the Master View, the only way to control multiple computer configurations from a single console was through a complex and costly network system. 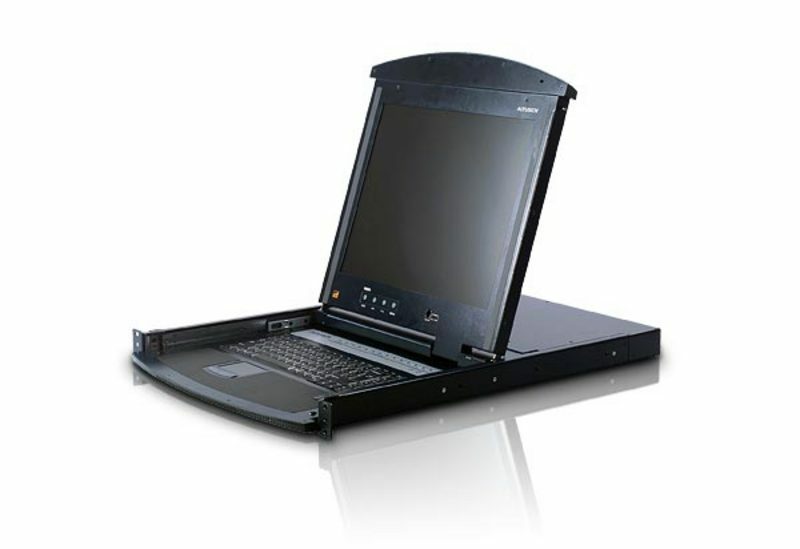 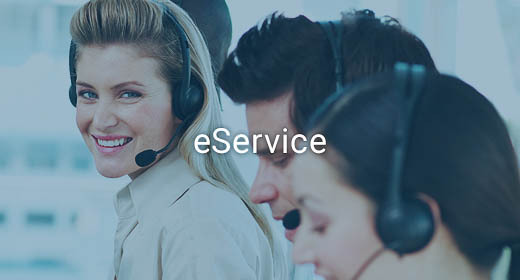 Now, with the KL1116, you can easily access multiple computers in a cost effective manner.